Each of the best replacement window brands offers something different. Some top brands are better than others, but mostly it’s a matter of tradeoffs and choosing the replacement windows & brands that meet your specific needs. Some top brands, like Andersen, are known for offering the highest-quality products, but they’re also more expensive. Others, like Alside or Harvey, offer more affordable products but they may lack some of window features or may not be quite as efficient as Andersen window models. Read below for a brief description of each of the best window brands and what they offer. This guide will help you determine which replacement window brands are the perfect fit for your home. Let Modernize help you find the top window brands and best prices in your area today! With all of the different types of window brand options out there, choosing the best window brands for your home is an important task to take on. That’s why it’s so important to choose a top window brand you can trust—and one of the best ways to do that is by choosing a leading window brand in the industry. The best window brands offer a more durable and attractive product. They rely on higher quality materials, superior construction practices, and more specialized treatments to enhance performance and longevity. Andersen Windows are one of the leading brands in the industry. Their windows are known for being made from top-quality materials, and because the windows last longer than the products offered by cheaper brands, Andersen’s warranties are more comprehensive. Their Renewal line is a well-known product offered all over the country by contractors. It’s an insert window designed to fit into an existing frame for quick and easy replacement. Pella Windows are known for being aesthetically pleasing and well built. They are most well known for their wood line, which includes the highly detailed and customized Architect series, the trendy and adjustable Designer series, and the durable and simplistic 450 series. Pella also offers durable vinyl windows in either the Encompass, 250 or 350 series. Finally, the company has a line of fiberglass windows, some of their most durable products available in the Impervia series. 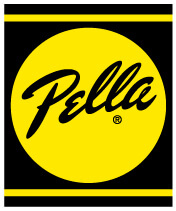 Pella windows are available in double or triple pane and are highly efficient. Milgard Windows is a window manufacturer known for its variety of vinyl products. With four different lines of vinyl windows, there are a variety of styles and functions to choose from when shopping with Milgard. The company also offers a Quiet Line that’s designed to offer impressive soundproofing for noisier locations. Their aluminum windows are known for having a simple and modern look with thin frames and minimalist styling. For a more upscale look, the company also offers a wood-clad fiberglass window line built to withstand heavy weathering while maintaining a traditional wooden appearance. Simonton Windows is another leading window manufacturer. If you’re looking for a vinyl window specifically, this is a great brand to check out. All common window styles are available, and the company offers a selection of glass types with treatments against UV and infrared light to help regulate your home and keep out unwanted heat or damaging rays. 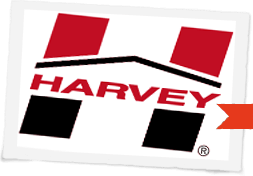 Harvey Windows are offered in vinyl and wood. 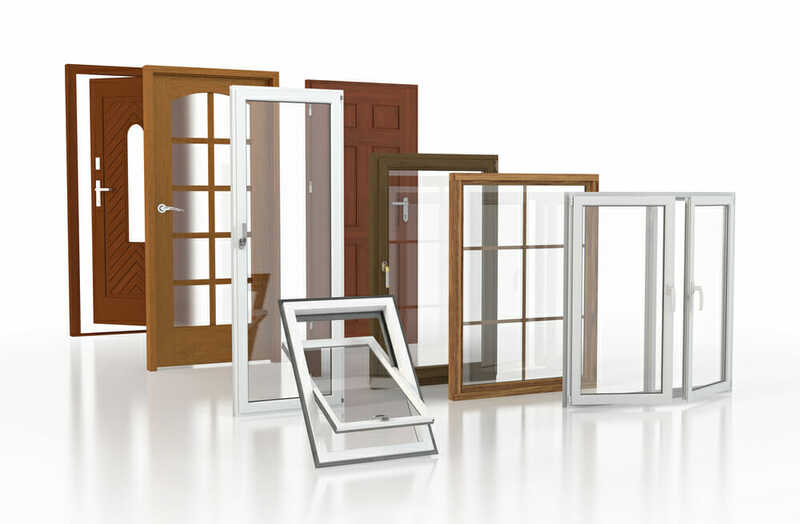 The company offers quality casement and double hung windows in wood, and a wide variety of vinyl types. The most interesting vinyl windows are the Vigilant series, designed to withstand heavy storms which are popular in coastal regions. Harvey vinyl windows also come in an Acoustic series, made to hold out the noise more effectively. 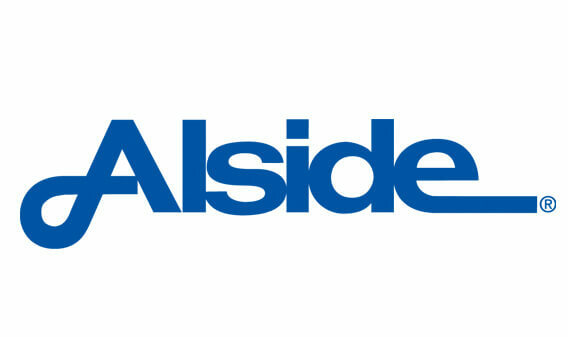 Wallside Windows are another supplier of vinyl windows. They’re known for having easy-to-operate windows with spring assists, smooth track rollers, and other comfort features. 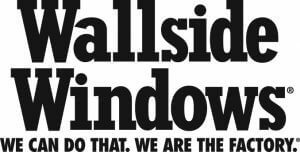 Wallside offers both low-E Glass and argon gas filling for enhanced insulation and performance. The company offers double hung and double sliding windows, bay and bow models, and casement windows. Loewen windows, a long-established Canadian manufacturer, offers competitive wood windows with optional metallic claddings in aluminum, bronze, and copper. 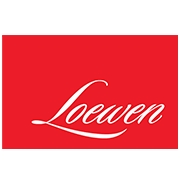 Loewen is known for its ability to withstand inclement weather like heavy winds, storms, and cold, offering argon-insulated panes and storm-resistant glazings, as well as energy-efficient low-E glass and thermal spacer bars. Alside Vinyl Windows are affordable and of high quality. The range of model options and window types cater to most needs. The Fusion product line offers increased insulation, Sheffield windows are known for their durability, and the energy-efficient Mezzo series meets the strict requirements of ENERGY STAR, with thermal-efficient features like low-E glass, dual-pane insulated glass, argon gas, and enhanced spacers. PGT Windows is a Florida-based manufacturer of vinyl and aluminum windows that distributes their products globally. Because of their coastal location, they specialize in products for hurricane-prone homes, but they also manufacture the most common types of home windows. Each of the window frames are composed of 100% virgin uPVC vinyl, which is infused with heat- and color-stabilizing materials. Choosing a manufacturer is an important step, but it’s only part of the equation. After windows are manufactured they are sold and distributed by other companies. This is an important thing to consider when comparing the best window brands. Home Depot Windows as well as other regional and local suppliers can help connect customers to the top window brands and window installation contractors in your area. It’s important to work with a quality supplier when searching for the right windows for your needs. Skilled suppliers will assess your home and ensure that you have the right product. A good quality window is nice to have, but even the best window brands can fail. That’s why warranties matter. A quality warranty will pay for a defective window and the labor to remove it and put in a new one. Poor warranties often skimp on one of those steps and you’re left picking up the tab. Pay attention to the warranty and ask questions about it before making the final purchase. One of the best ways to become familiar with windows is by reading customer reviews. By looking through reviews, you’ll see the benefits of different brands and product lines. It’s a quick way to find out about the options that will meet your needs most effectively. Sure you’ll have to research more than just reviews, but reviews will give you the information that isn’t on the manufacturer websites. Even the best window brands won’t help any more than low quality windows if they aren’t installed properly by a reliable window replacement contractor. Take a look around for quality window installers and only work with someone who has excellent reviews and offers the best window brands as options. It’s a good idea to spend a bit more money on a window installer to make sure the windows you buy get put in right. Choosing between the best window brands isn’t a simple process. Taking the time to learn which window brands are good for the type of window you want is a good first step. Speaking with a professional about your specific needs and working with a local window supplier to get your windows is next. After all the hard work is done, you can have high-quality windows installed in your home and increase your home’s value.